This Zigbee Vibration sensor can be used as a smart motion sensor, so be creative and use it for nice projects. 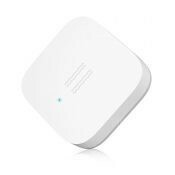 The Xiaomi Aqara Vibration Motion Sensor is a nice small smart motion sensor that also detects vibrations. So you can easily put it on your washing machine in order to get a notification when the machine is ready. 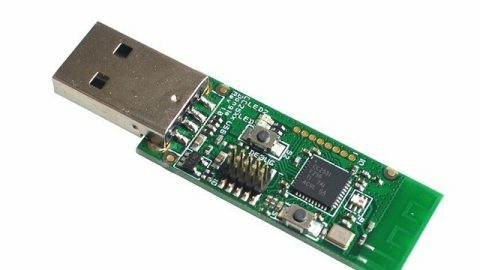 This battery powered device using the low-consumption ZigBee protocol. Works together well with the Aqara gateway and other smart devices. 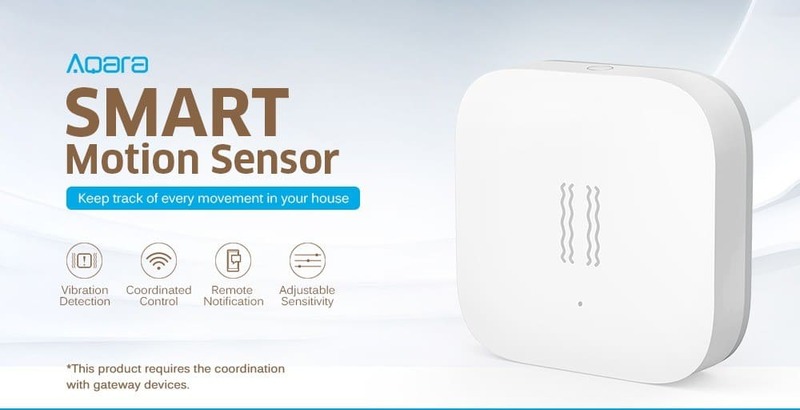 The Xiaomi Aqara Motion Sensor can monitor the status of doors and windows. But also monitor peoples bed activity. It has a high-precision six-axis acceleration and gyroscopes. They notice vibration and motion data. Click here for other mi home and Domoticz compatible products.